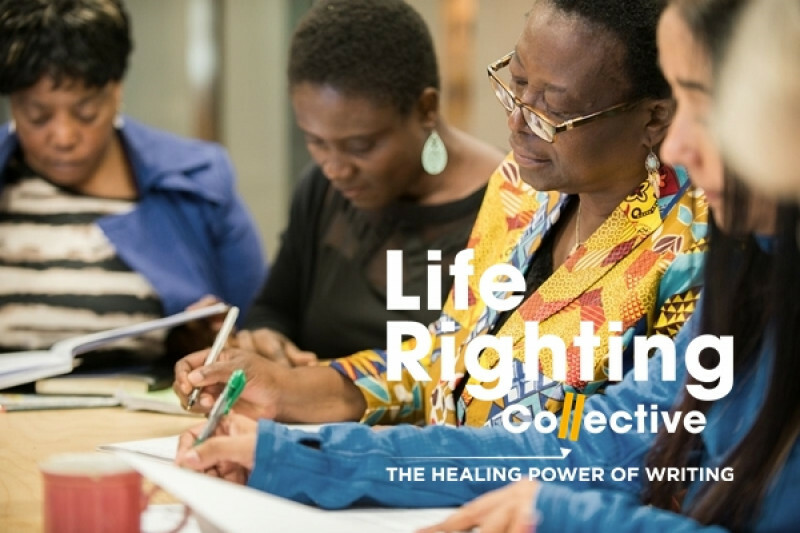 The Life Righting Collective is the brainchild of Dawn Garisch, a practising medical doctor, an award -winning author of multiple books and teacher of life-writing (memoir) courses in South Africa. 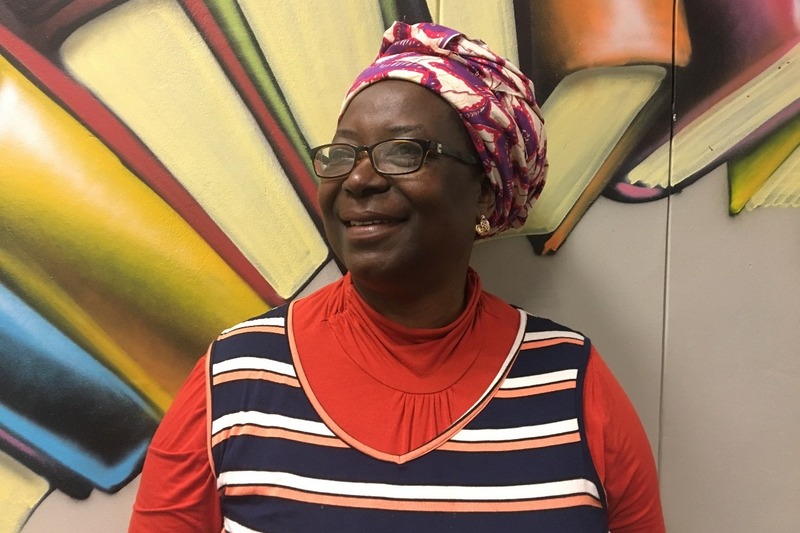 Together with a committed group of like-minded people each bringing different skills to the organisation, she has created a not-for-profit organization that teaches life writing courses and raises funds for sponsored memoir courses and publications. In South Africa, where trauma is endemic and yet largely unaddressed The LRC believes that through artistic practice, we can take the blurred, shapeless feeling of what is disturbing us and give it form in the world. The stories inspired by our experiences can reveal what we didn’t know we knew, as they take shape on the page. Using the raw materials of the artist – metaphor, symbol, emotion, image – we can have a conversation with the core of our life story. When we practise being in the ‘download’ of the creative space, we provide a conduit for new information. Material arrives on the page to help us understand who we are, how we got to this point and how to proceed. As Joan Didion said, ‘I write to find out what I feel and what I think’. Self-discovery is linked to self-recovery, but communication does not end there: those who are willing to share their stories can have a valuable impact on us, as readers, by revealing aspects of their humanity. In addition, the writers may experience healing through having their experiences witnessed. When we first meet a stranger, we make assumptions about them based on our own prior experiences and the prejudices of our culture. When we hear that person’s account, we find that many of our negative assumptions were wrong. Engaging with this ‘other’ by listening to what happened to them, cuts across those things that separate us: sexism, racism, ageism, nationalism, and gender stereotypes. Often we discover that we are more alike than we are different. Our beautiful world is in trouble, much of it because we are not paying attention to what is right in front of us. When the facts don’t stir us to reconsider, stories can. The Life Righting Collective wants to make a powerful contribution to the groundswell towards meaningful change. Through our work, we invites participants to become curious and reflective rather than fearful and defended. We want to encourage each other to climb down from the ladder of hierarchy and competition, and to join the circle of relationship and humanity, through becoming vulnerable enough to share and listen to our own and each other’s half-hidden stories. CM: “For me the writing, the life-writing course, is quite very important, see? I can say that on my side it is a therapeutic course because it helped me to unleash what I was burying. I call it my library. But since I attended the course, it has given me that opportunity to share what I have. And every time it is like I am opening one drawer or one shelf. It helps me, really, to heal myself. And my story is touching other people. 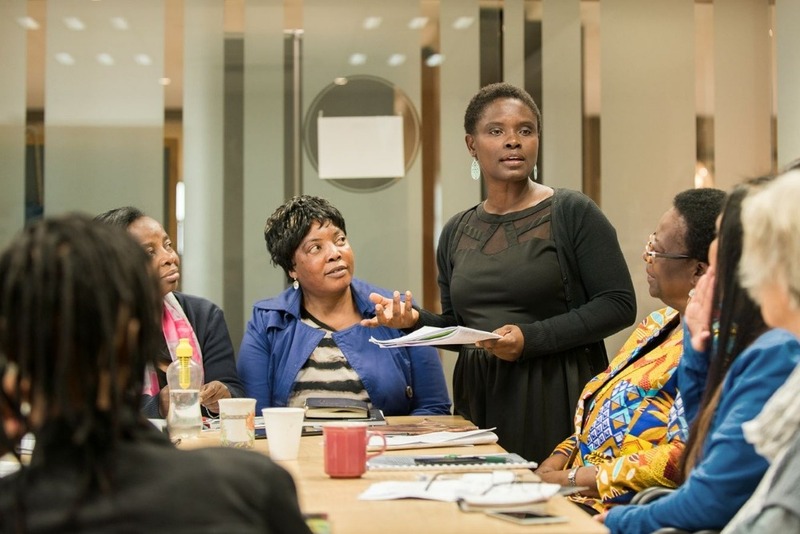 When we meet [in the regular writing support circles that the LRC facilitates] and people are reading, it’s giving us also the opportunity to know what other women, or other people, not only women, are going through. And some of our stories are inspiring others. And I always say, if I sing my life or my story, it’ll vanish. It’s kind of tossed away like a vapour, but if I write it, which means I put it in writing, it’ll stay, it’ll remain. That is why writing is so important. And this course is really doing a fantastic job in the life of people. And sometimes it’s helping us to giving some perspective of life; where I’m coming from; or to tell the world to know what is going on, instead of just burying it or keeping it somewhere." DG: How would you say that bringing your story from the shelf of your heart, you put it, out into the world? What actually happens to make it helpful? Why does it heal us? It’s a question I haven’t fully answered myself but what is your experience? CM: "I think just it’s like you unpack it and put it into an open place. It is like you have a wound and there is pus in it. Once you press it, the healing process starts inside because it becomes like a burden. Look at the way, like, if you hold(ing) even a glass of water, whatever. (Even if empty jug, but) the more you keep it hours after hours, it becomes heavy. You can even feel the numbness. But when you deposit it (on) somewhere, you take that load off from you. It is the same way, like the story. We (are) carry(ing) burden. It’s like a suitcase that you wrote about in one of your memoirs. And we were dancing, we were walking with it but we need that certain time to deposit it down. So, that we can get to know our self and discover our self and let it heal us, it heals also others. Really, we are appealing to people that Africa is full of stories and only not like tales but stories that can change people’s perception, assumption. And stories that can also empower others." DG: Thank you, that’s beautiful. In this first year, the Collective has been on a huge learning curve. Our budget didn’t stretch to everything we needed to do, so we are immensely grateful for the volunteers who helped us surpass our dreams. 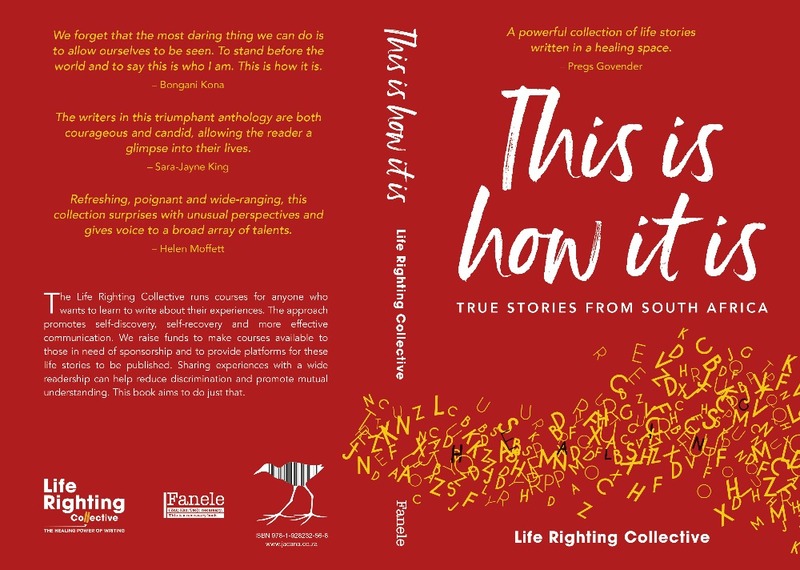 - Our first anthology This Is How It Is comprising 52 original pieces is due to be published in June 2018 by Jacana Press . 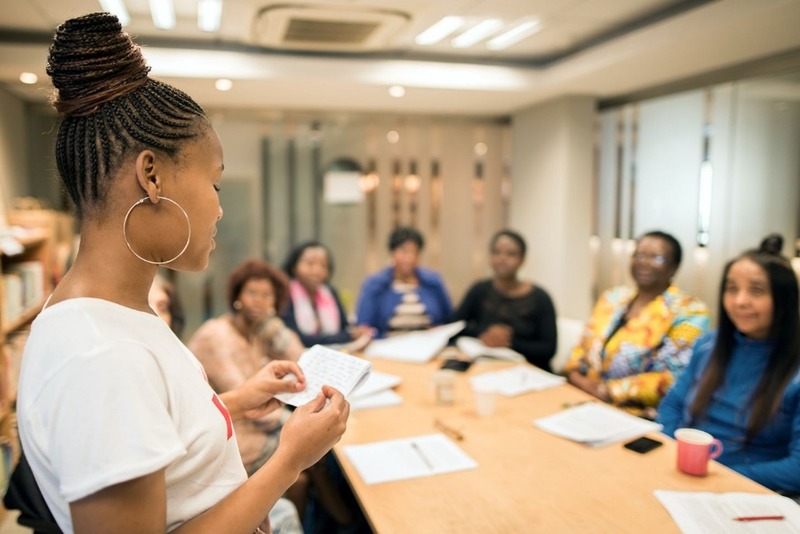 Our vision for the years ahead is to be even more inclusive of voices from South Africa and to find effective ways to distribute these stories more widely. To do this, we need funding. 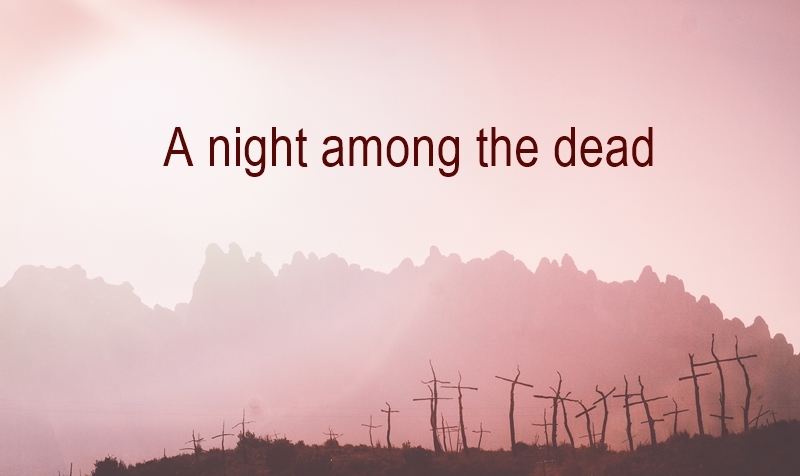 Our generous seed-funding donation has come to an end. We also need word to get out that we exist, so that anyone can apply to do a course, acquire the skills and confidence to write and to live creatively, and to submit to future anthologies. We would also encourage any under-resourced school or community library to request free copies of our anthology. To find out more about the Life Righting Collective, to access more true stories online, to find out about the life writing and poetry courses that we run, and to receive notification when authors publish their completed memoirs, please like the Life Righting Collective Facebook page and visit our website. If you're in America and you would like to see more of this kind of work in the world, if the idea of the healing power of writing sets off sparkly little lights in you and you would like to contribute towards sponsoring economically disadvantaged writers to attend courses, and towards printing more free copies of the anthology, please donate any amount by clicking on the GoFundMe Donate button. 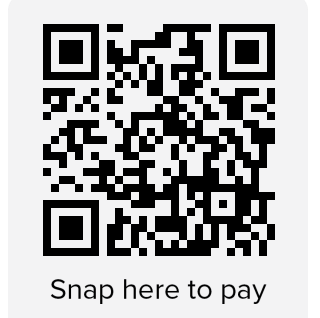 And if you are in South Africa, please visit our donate page for details on how to make a donation using either EFT or Snapscan. And enter your name and email address so we can say thank you! Please help to spread the word. If you donate this amount or more, we'll happily send you a copy of the anthology. Write to Anna@liferighting.com with your contact details and address.